Mumbai, a metaphor for 'the land where dreams come true'. But it is one's strong will which empowers him to be the kingpin of the food chain and the competition around. The film is set in the daily lives of the so-called 'Common Man' and harsh realities faced by each and every inhabitant in the city. When it comes to Mumbai, the city always astonishes the aspiring dwellers, but it is the pitch-black turmoil which awaits them. The film is set in the Mumbai's backdrop and portrays the harsh realities that life throws at you. The film features the sad reality of people who decide to end their lives after facing the wrath of a bitter life.Altogether, the film revolves around five different plots that showcase people dealing with separate issues. 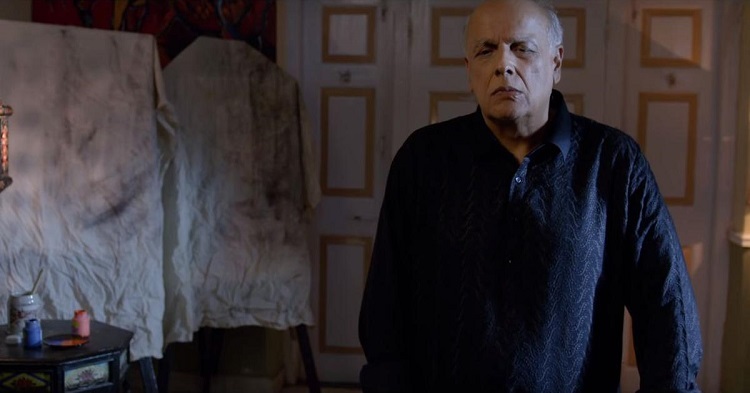 The film is helmed by director Tariq Khan, and he has tied the loose-ends of each and every plot very well. He has done a magnificent job bringing them together amalgamating them into a film. 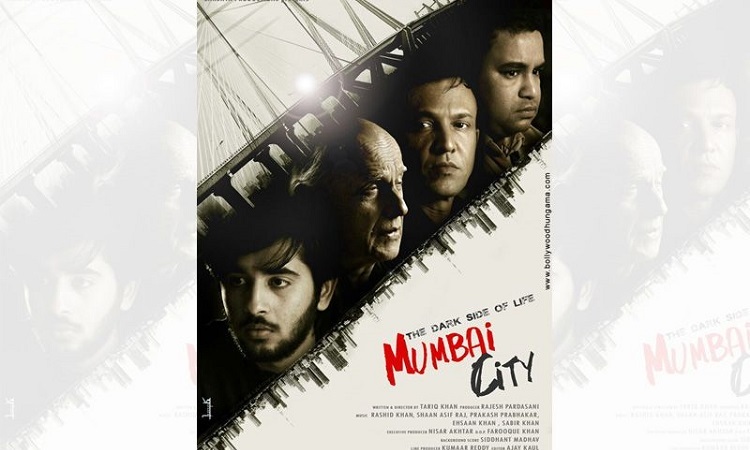 'The Dark Side of Life: Mumbai City' marks the debut of popular writer-director Mahesh Bhattas an actor. He appropriately depicts the pain of losing money and power in life. Rest others including Avii and Alisha Seema Khan are good. The film has a few loopholes which can be ignored as it keeps you at the edge of your seat until the very end of the last frame. It is a simple yet effective story which appeals you to your heart's content and changes your perspective towards an optimistic life. What else could be the signs for a good film? The contemporary cinema entertains you and excels in all possible ways. In conclusion to the above-mentioned queues about the film, Director Tariq Khan's social drama is a must watch.